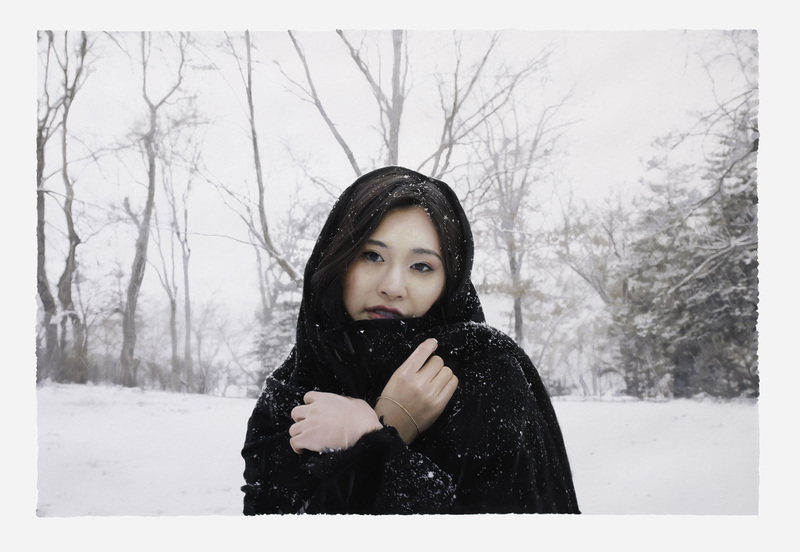 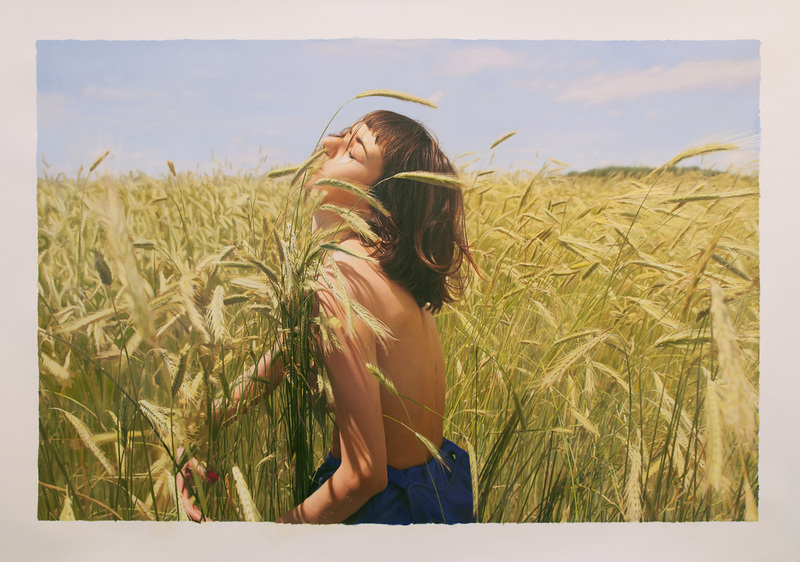 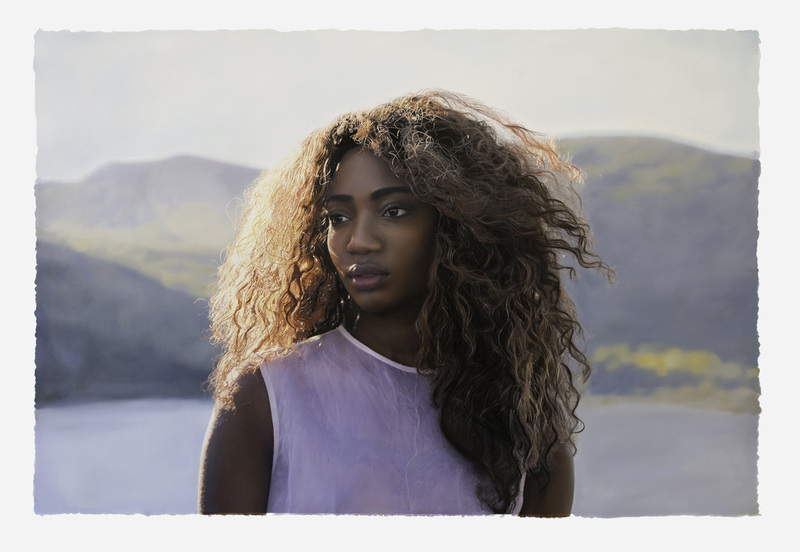 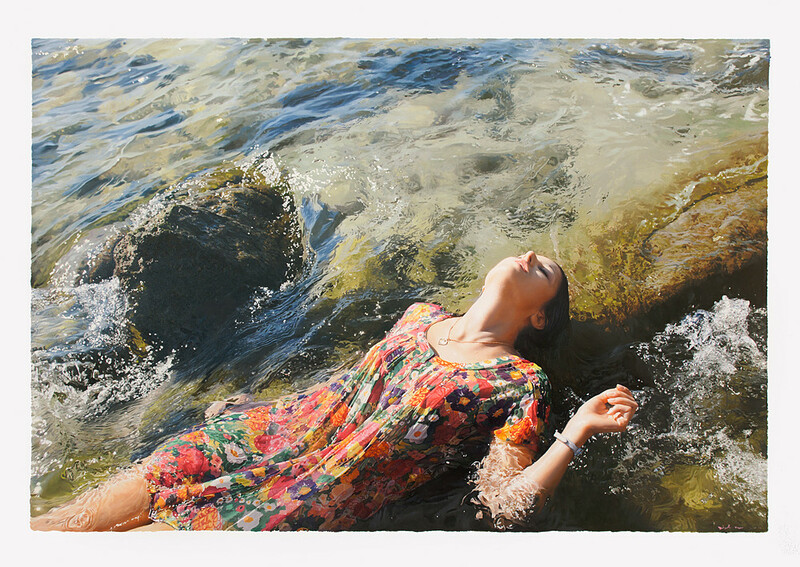 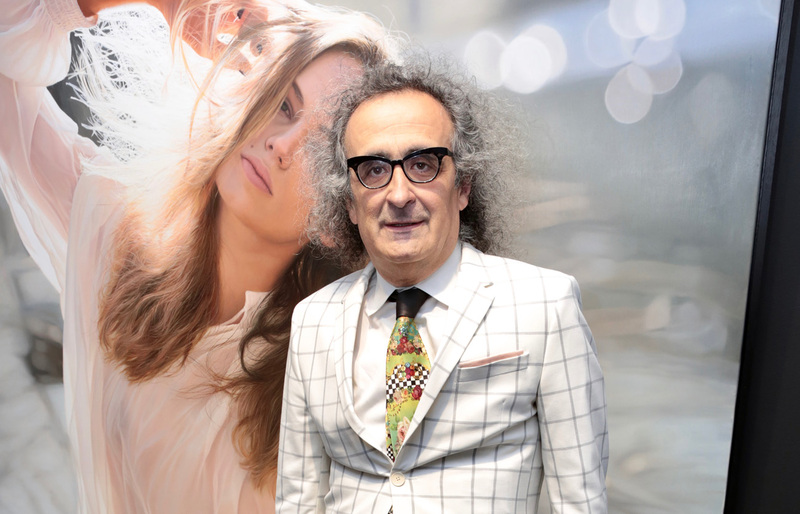 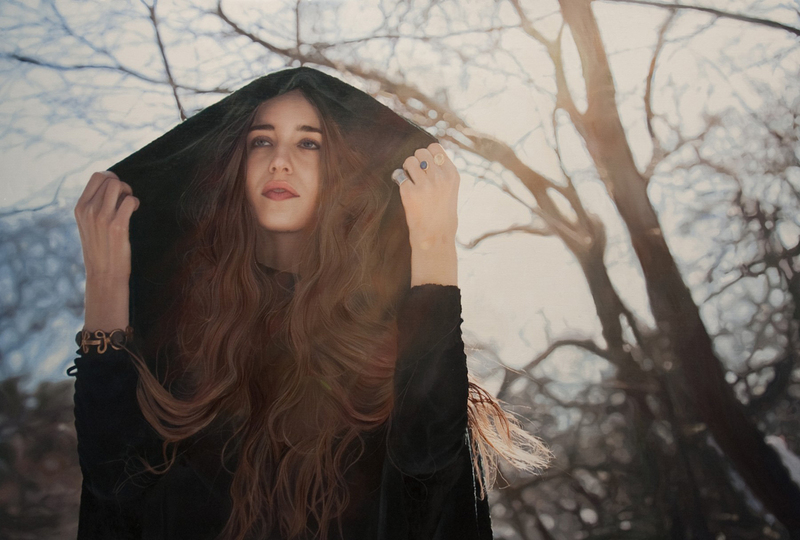 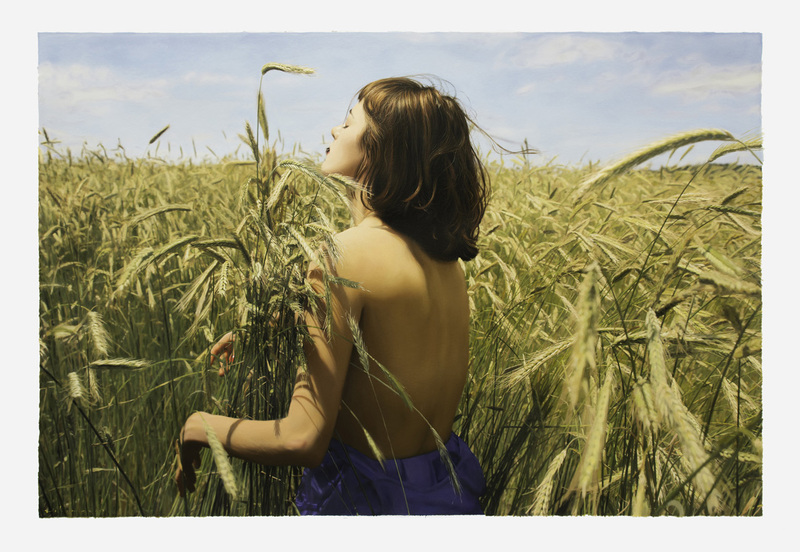 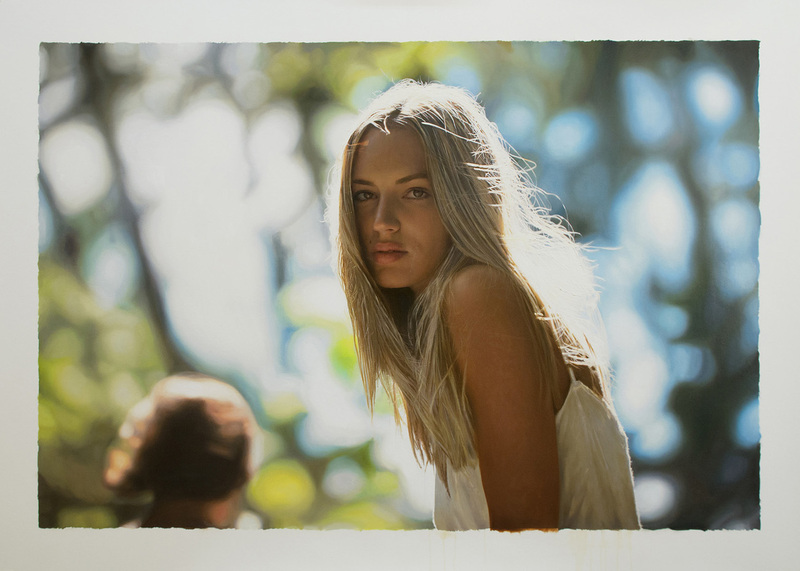 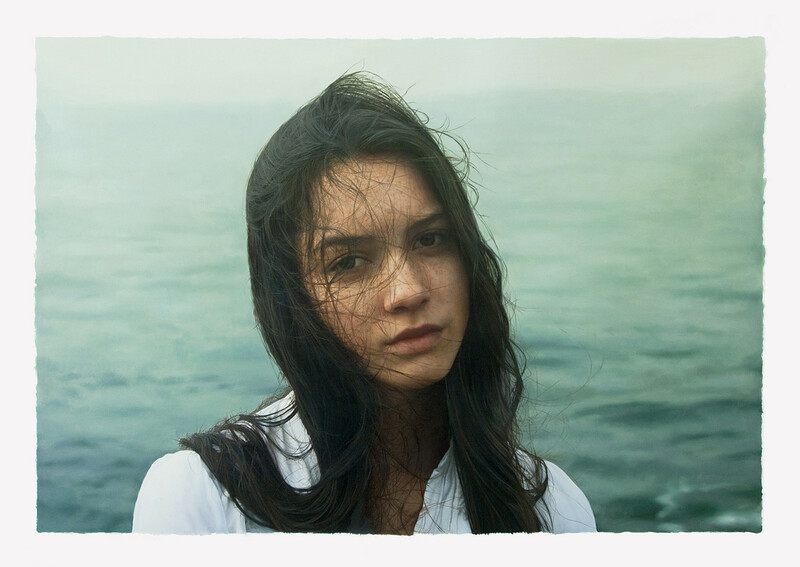 You will have to look twice to really believe that these images by Yigal Ozeri are not photographed but painted. 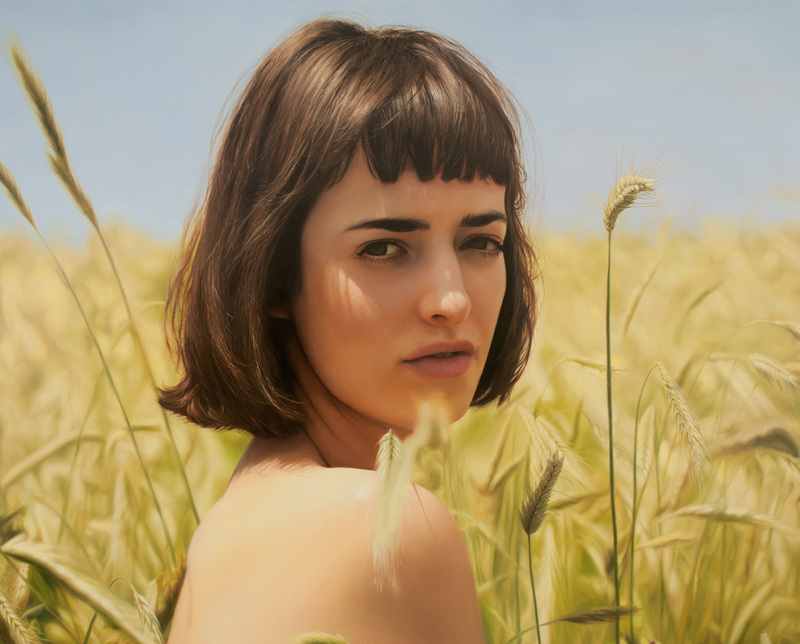 The New York City based Israeli artist creates mesmerizing large-scale cinematic portraits of young women in vast transcending landscapes. 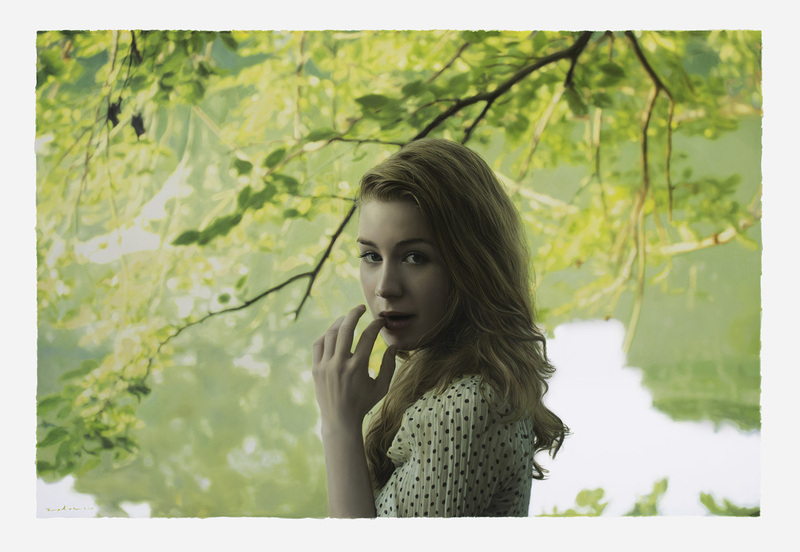 While the level of photo detail that he manages to achieve is truly staggering, he takes us with him into a world that blends reality and fantasy with a thousand tiny brushstrokes. 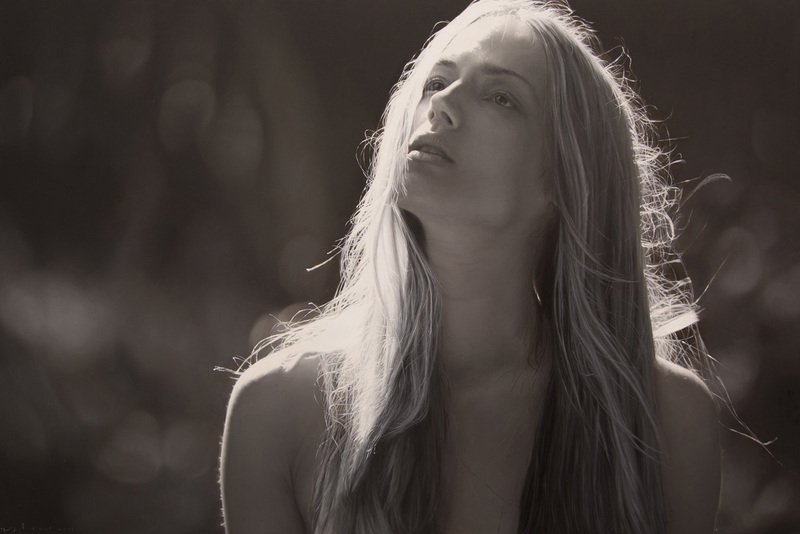 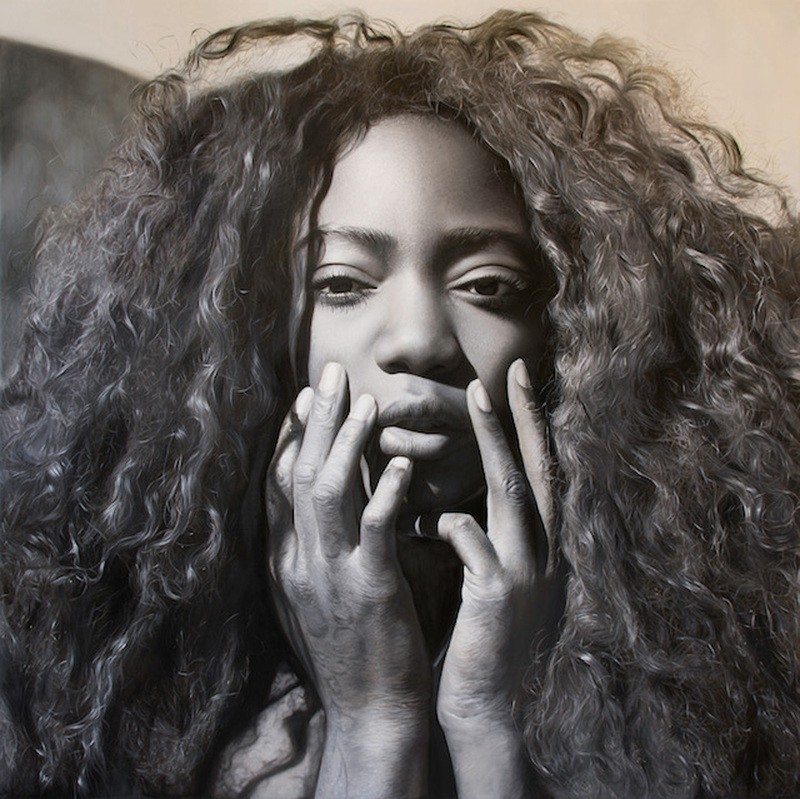 If you’re a real fan of such kind of painting we recommend you to check these two posts: Large-Scale Photorealistic Paintings by Hirothropologie and Unbelievable Pencil Art by Paul Lung.